Maya Angelou speaks during the AARP Magazine’s 2011 Inspire Awards December 9, 2010 in Washington, DC. With the support of her son, Guy Johnson, the life and writings of poet Maya Angelou are being developed into a Broadway stage performance. Maya Angelou was (and still is) a force of nature. As a poet, author, and recipient of both the National Medal of Arts and Presidential Medal of Freedom, Angelou’s career spanned over six decades. Her dynamic existence will now be given new life on the grand stage. Angelou passed away in 2014 at age 86. 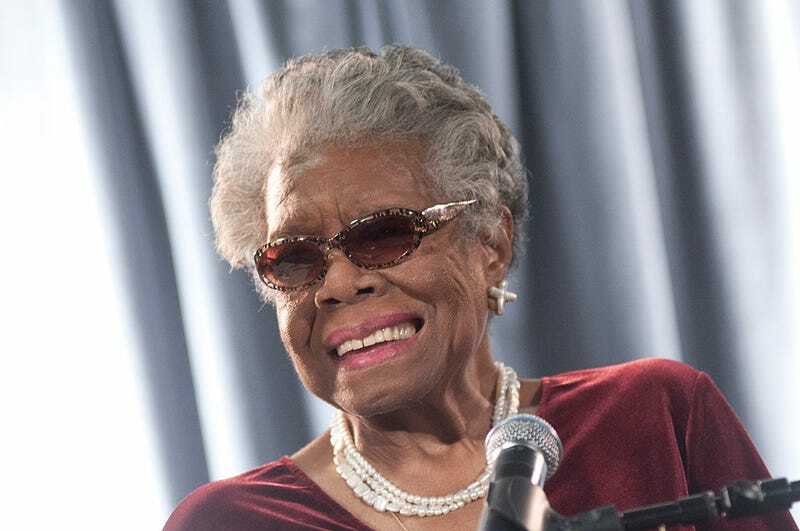 This week marked what would have been Maya Angelou’s 91st birthday. Phenomenal Woman: An evening with Maya Angelou is expected to premier on Broadway in 2021.